Bunco is an easy and fun dice game that anyone can play! 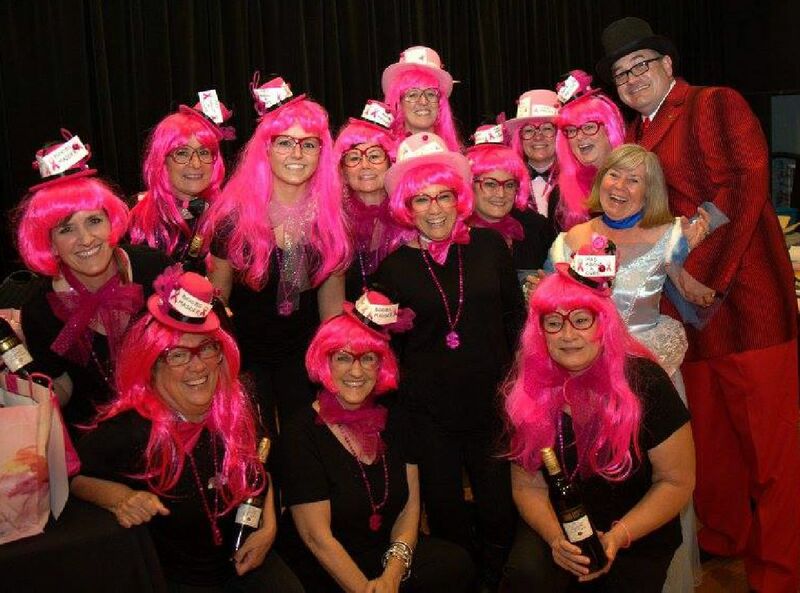 Join us each April to celebrate with a costume contest, cash raffle, silent and live auctions, a pink ribbon store, gourmet desserts and more. All proceeds from this event go to provide services for cancer patients in our community, including support groups, free wigs, and transportation to appointments. Registration is now open for our 2019 event. We hope you will join us on on April 12 for the World of Polka Dots! 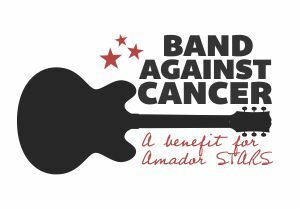 Band Against Cancer is a community event featuring a free all-day live music festival, raffles, crafts, quilt sales, snack bar, fun zone and so much more! Come and spend the day at this family-friendly event with activities for all ages. At 10 a.m. we will host a survivor brunch celebration, followed at 11 a.m. by an opening ceremony. In the afternoon from 2 p.m. to 5 p.m., we are excited to offer "Sip & Taste with the STARS", featuring live music, local Amador wines & brews and a keepsake wine glass (must be 21 years old). Follow that up with an old-fashioned BBQ dinner of tri-tip, chicken and all the sides. Prepaid tickets are required for both Sip & Taste and the BBQ. At 7:00 p.m. we will enjoy a candlelight luminary ceremony honoring those touched by cancer -- a moving tribute to our heroes! Purchase a luminary to honor someone you know. Or make a contribution to our pinwheel garden to thank a special caregiver. We thank all our volunteers and corporate sponsors. Our committee and teams are the heart of this event; we could not do this without all of you!